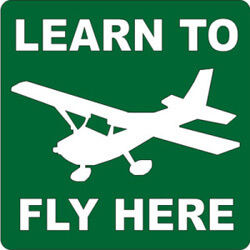 Princeton Airport News – April 2019 - PRINCETON AIRPORT ~ Learn To Fly Here! Notoriously March is still a challenging month to get VFR days with no winds. This year wasn’t anything different. 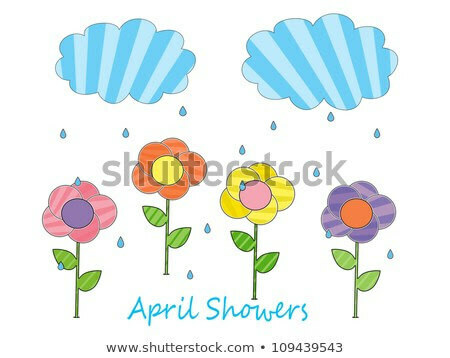 So it’s with great enthusiasm that we enter April, despite traditional showers. Everything is starting to blossom and it energizes us to take to the air. 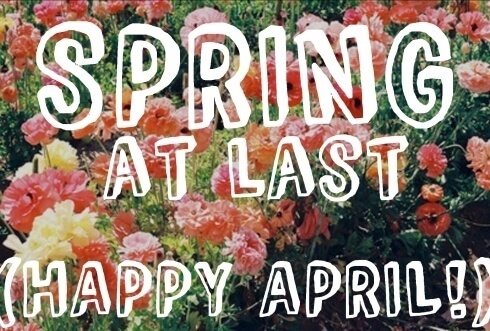 May your holidays be enjoyable and enjoy Spring! 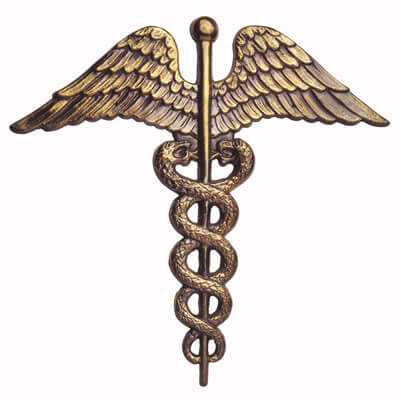 Countdown 9 MONTHS left to FAA Deadline – 2020!!! ADBS Solution is in stock. 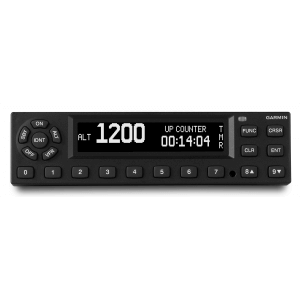 Install the New GDL 82 which complies with the 2020 FAA Mandate for ADSB out for prices starting at $2495 installed. See or talk to Ken. 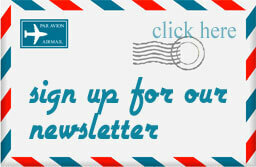 As the deadline is approaching, schedule your installation soon, as we are starting to get backed up. Saad Sheik, current flight coordinator obtained his CFI rating/CFII Jeff Slutsky. The PAFT Field trip in lieu of the March dinner meeting was a huge success! 15 members and guests were present. 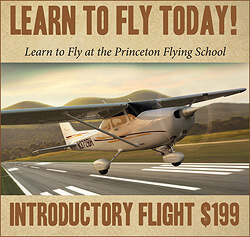 Historian Erik L. Burro gave a wonderful presentation on the original Flyboys of Princeton. 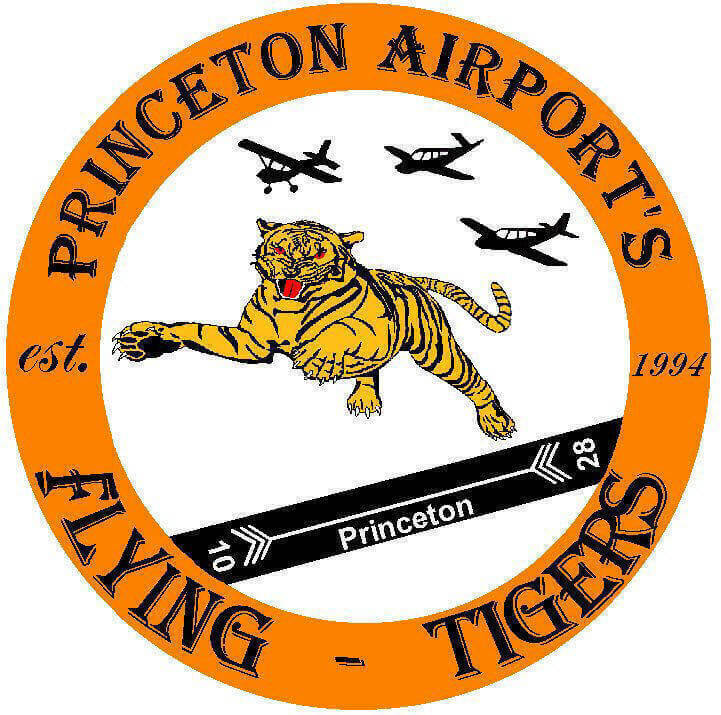 The Princeton Flying School was supported by Princeton University (but was not an official part of the University) to prepare pilots for action in WWI. The field was located between Princeton Pike, the D&R Canal and Province Line Road. Our meetings are every other month, so we’ll see you in May at our business meeting which will be held on Wednesday, May 8th at 6:00 pm. 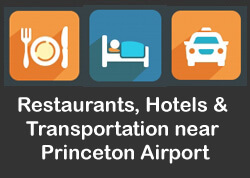 at Cafe Graziella, 390 US Route 206, Hillsborough, NJ 08844. Visitors are always welcome to attend PAFT events. Check out the Podcasts below. You will find the second one below. The third podcast was delayed until next month. There has been a lot of discussion in the news lately about the problems that Boeing has had related to the stall avoidance system installed in the 737 Max aircraft. I have never been qualified in the B 737, so I have no firsthand experience with this particular system. I did fly B 707 and B 727 aircraft and each had a very clearly described procedure for “Runaway Stabilizer”. I know, that was before the digital era. The issue of knowing how you react to an emergency, depends on your knowledge of systems, experience gained in that airplane type, and how you solve problems. 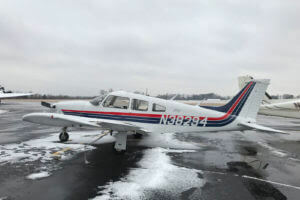 I have read that American pilots that had the auto pilot problems, that induced the nose pitch down, were able to disconnect the auto pilot and turned off associated switches and were able to make a safe landing. Why the Indonesian and Ethiopian pilots were not able to do the same, because of omissions in training and operation manuals, will be settled elsewhere. The readers of this column are most likely not flying B 737 Max airplanes. So let’s spend some time just thinking about what you would do if the airplane suddenly started to do something unexpected. We’re hoping to have a barbecue in the near future!